There’s finally some rather exciting news regarding US to Croatia flights! 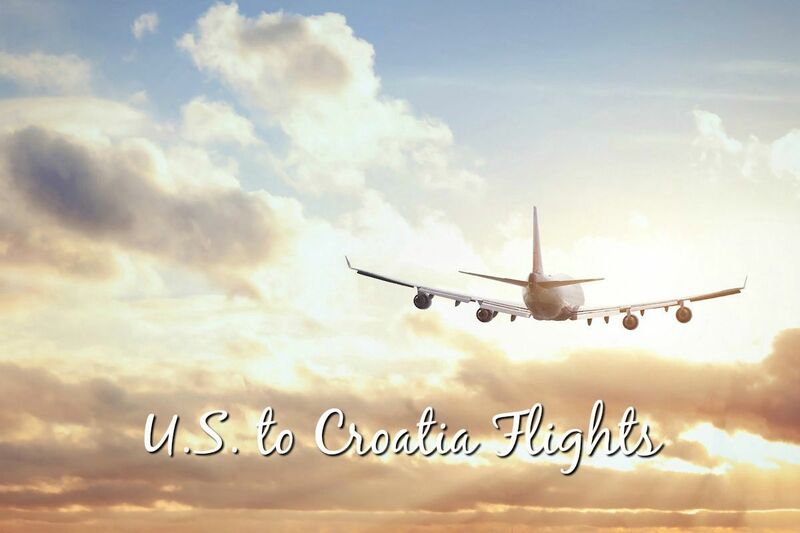 After many years of no flights connecting to two countries – plus some false starts – 2019 sees a major American carrier start direct flights to Croatia. Read on below to find out all the details. American Airlines will commence direct flights from Philadelphia International Airport to Dubrovnik on 7th June 2019 to 21st September 2019. Flights will operate on Tuesdays, Friday and Sundays, and the flight time is 9 hours and 15 minutes. This is a great opportunity for travellers to fly direct from one of the largest airports in the US to the Dalmatian coast. Air Transat fly from Toronto to Zagreb – for 2019, they will recommence this route on 14th May (flying once a week, on Tuesdays) before flying twice weekly (Tuedays and Sundays) from 2nd June to 8th October. They will then again have once-weekly flights from 9th to 29th October. Unfortunately, Air Transat‘s planned route from Toronto to Split (which was due to fly once a week from 20th June to 12th September 2019) has been cancelled. Air Canada also operate flights from Toronto to Zagreb. For 2019, these will start on 1st June with flights operating on Tuesdays, Wednesdays and Saturdays. This route will operate until October. Although we’re sure the above flights will help many visitors from North America reach Croatia, there are still plenty of other ways of travelling to Croatia. Whether it’s because the above routes aren’t that suitable for you, or because of flight prices you still have lots of other options. Indeed, Italy is a great country to fly to – and many travellers plan a two-country holiday of Italy and Croatia. We’d certainly say that’s a wonderful idea! There are numerous buses and ferries connecting the two countries. See our Travelling from Italy to Croatia guide to help you plan routes between the two countries. If you’d prefer to fly into Croatia, we would advise that the best places to fly to in Europe are London or somewhere in Germany (you have assorted options, but Munich and Frankfurt are probably the best airports to fly to). These cities offer many flights to Croatia; in the case of London, however, you will probably have to transfer between airports. Rome is another suitable airport to fly via – Croatia Airlines has direct flights to Zagreb, Split and Dubrovnik from here. Do also take a look at our Travelling to Croatia Indirectly page – much of the advice there also holds true if travelling from North America. Research the best way for you to reach Europe from your home city or state. It’s then relatively easy to travel on by air (or other transport – train, bus or ferry) to Croatia. Check out our American Tour Operators for Croatia page and contact one of the companies listed there if you’d like help in planning a trip to Croatia.